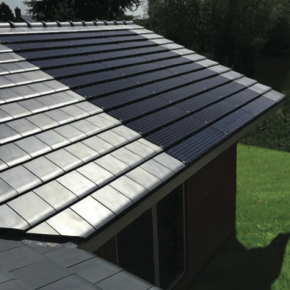 IMERYS Roof Tiles has successfully evolved and expanded its manufacturing capabilities due to visionary corporate planning and integration of 11 quality brands, including Gilardoni, Saint Germer, Wardrecques, and Sainte Foy. This amalgamation of experience and heritage within the most respected leading brands in France has allowed Imerys to provide creative and innovative solutions, while maintaining sustainable and environmental standards throughout its production process. IMERYS Roof Tiles has a long history of developing and perfecting the clay roof tile for an increasingly demanding clientele of users and specifiers. Today, you have at your disposal an extensive and attractive portfolio of IMERYS Roof Tiles in a multitude of shapes, sizes and colours. With a range of product innovations, combined with the wide variety of quality clays from 12 production sites, IMERYS is able to provide durable quality products with the longevity of yesteryear. When selecting an IMERYS roof tile, you enjoy the peace of mind and reassurance that can only be gained from over 200 years of manufacturing heritage, making IMERYS Roof Tiles the natural choice for your next project. 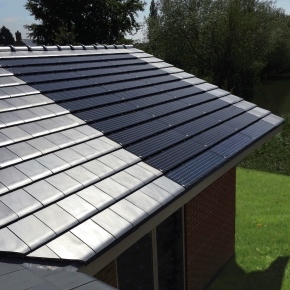 IMERYS has now achieved MCS12 approval to meet the demands of the housing sector having developed an innovative BIPV integrated photovoltaic solution. 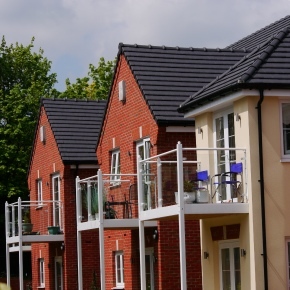 IMERYS has now achieved MCS12 approval to meet the multiple demands of the housing sector. Find out more in the latest issue of ABC+D magazine. Protracted delays within the construction market are being created with the increasing demand and limited availability of many popular concrete roof tiles.